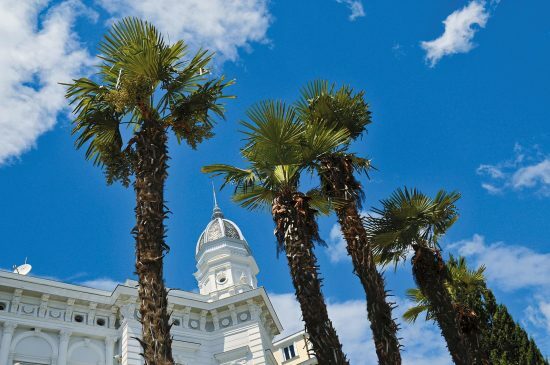 A great way to see a different side of Croatia on this round trip bike cruise from Opatija! 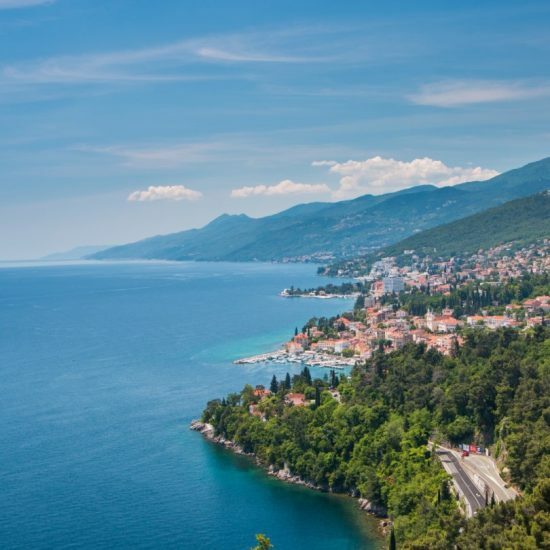 Visit the Mediterranean island of Krk; see the moon-like landscape of Pag; bike to a picturesque beach in Losinj; discover the charms of Opatija. 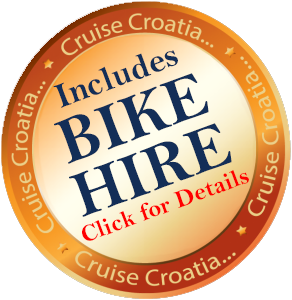 An active and memorable way to cruise in Croatia! 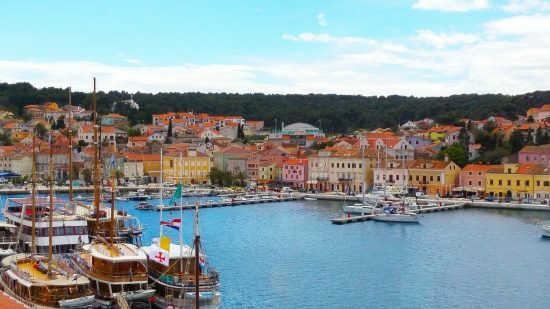 Authentic & affordable: These cruises offer a great value option if you are seeking an authentic Croatian cruise at a very affordable price. 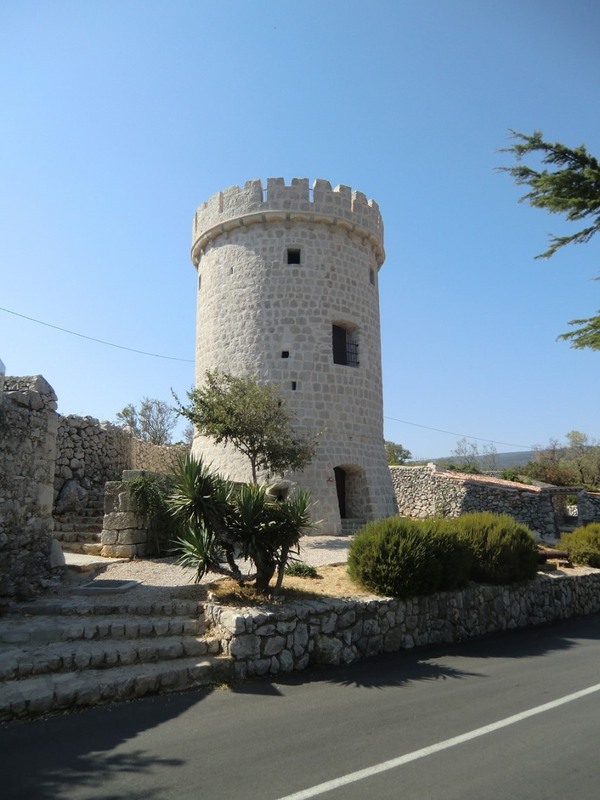 They are popular with a range of travellers. 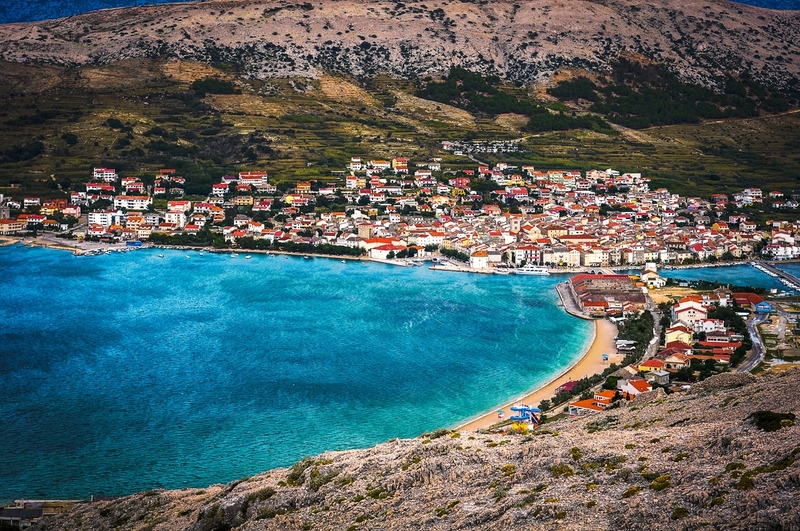 The boats in this category are smaller and generally traditional-style with a wooden hull and air-conditioning in the common areas only. The exact ship for each cruise is not allocated until approximately one-two weeks prior to departure. The vessels allocated are similar and all cabins have a private en-suite shower/ toilet. Expect simple but comfortable cabins and public areas. The images below are representative of various boats used in this category.